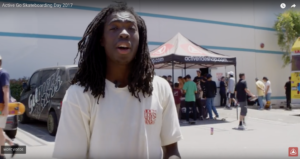 Active’s Eric Ylikangas reached out to AriZona Skate to get involved with their Go Skateboarding Day skate park bash in Rancho Cucamonga. 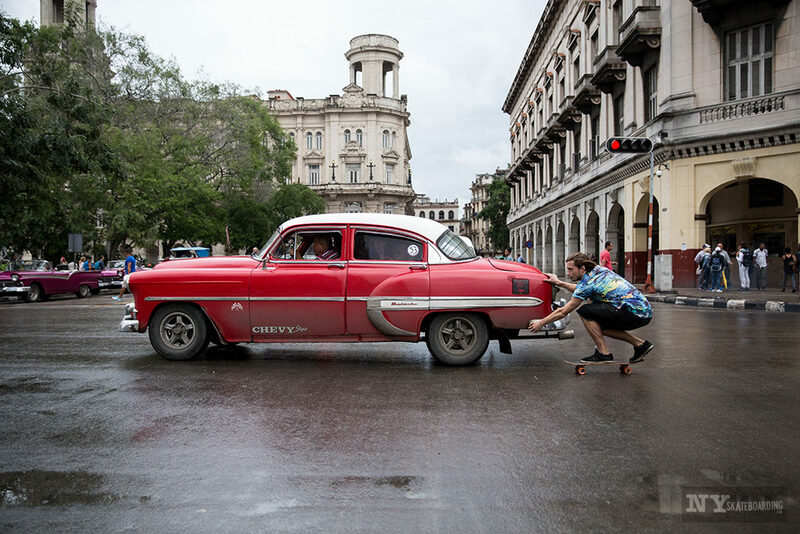 Check out Skate Line NBD’s Gary Rogers, Jamie Thomas, Billy Marks and more in this video recap! 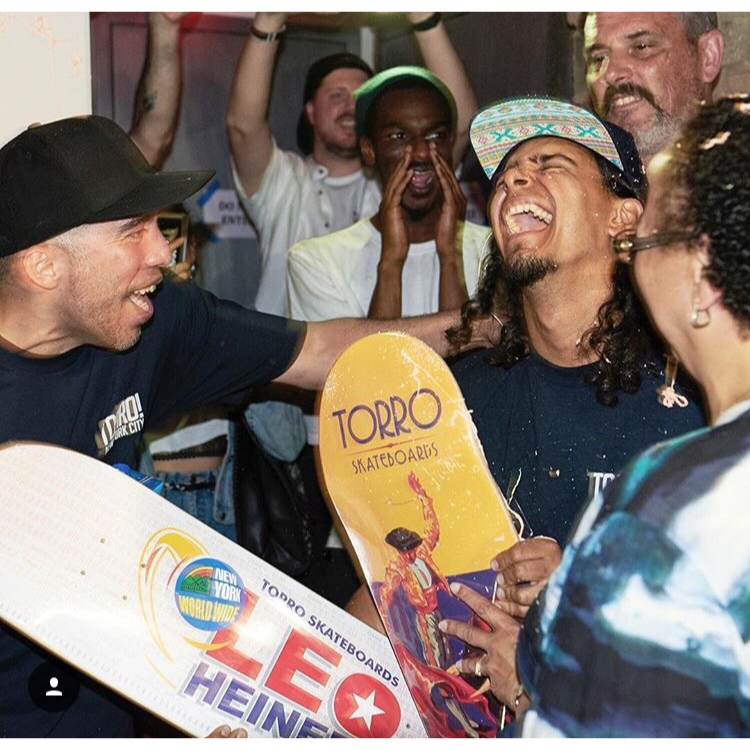 Previous Post Leo Heinert turns pro for Torro Skateboards! !